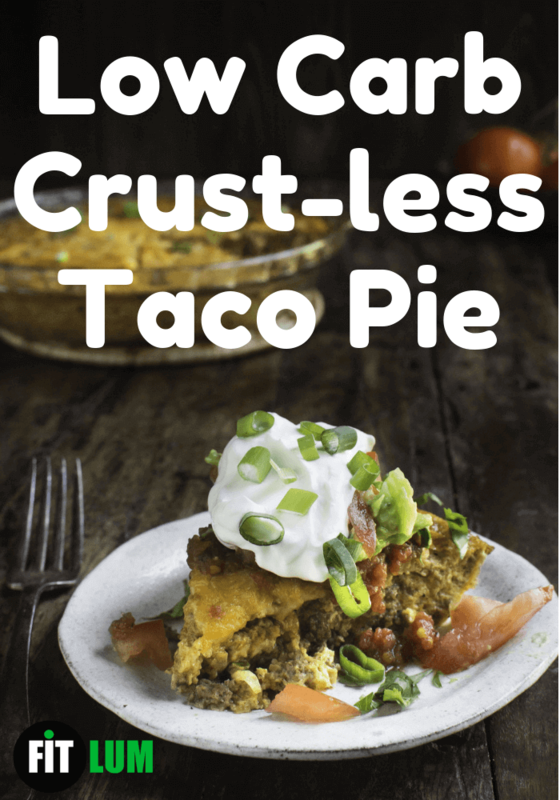 This crust-less taco pie has low carbs ratio and makes a pretty easy and spicy dinner. 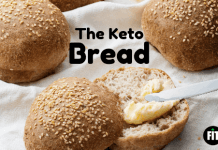 It is crust-less, so it is not just low-carb, it is also grain-free and gluten-free. 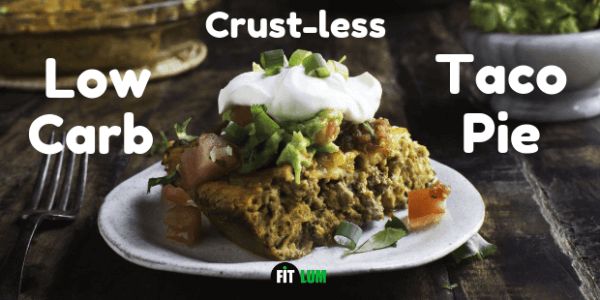 This low-carb crust less taco pie can work for people on ketogenic, gluten-free, low-carb, diabetic, Banting, and Atkins diets. This simple and easy taco pie has loads of beef which are spiced-up with salsa, taco seasoning, green onions and cheese. You can top it with anything of your choice, such as sour cream, diced tomatoes, guacamole, or chopped onions. You will find that this pie is really easy to make. All you have to do is to brown some beef and spice it up. Then mix it in an egg mixture, and just pour it in a pan. Top it with cheese and bake for around 35 minutes. In the end, you get a delicious home-cooked dinner. Also, you will see it becoming a family favourite. Even your kids will love it. From a long list of low carb taco recipes, this one will surely become your favourite. To make it quicker and easier, you can use a couple of packaged products like salsa and taco seasoning. If you choose to buy packaged seasonings, make sure to check the ingredients in them and their nutritional value. Both of them varies with brands. Prepare a 9-inch pie pan by simply greasing it with butter or by spraying coconut oil on it. Over medium heat, heat a skillet (a large one). In case your beef has low fat or you don’t have a well-seasoned skillet, you better spray your pie pan with coconut oil, so that sticking can be avoided. When the skillet heats up, add the ground beef, and break it into smaller pieces by using a spatula or spoon. Stir occasionally, and cook until it turns brown. Once browned, drain the beef and add in the taco seasoning. Now cook it according to the instructions given on the package. Combine the eggs and cream in a separate medium-sized bowl. 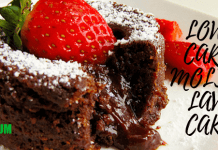 Whisk it. Add in it, salsa, green onions, salt and ¾ cups of cheese. Combine the egg mixture with the previously prepared taco beef, and stir it. Pour this mixture into the readied 9-inch pie pan. On its top, sprinkle the remaining cheese. 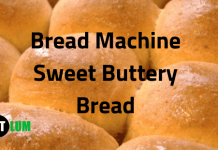 In the preheated oven, bake it for 35 to 45 minutes or until the pie sets and its top turns brown. Before serving, let it cool for 5 minutes. Serve it with the taco seasoning of your choice. This nutritional information doesn’t include any of the toppings you decide to put on top.